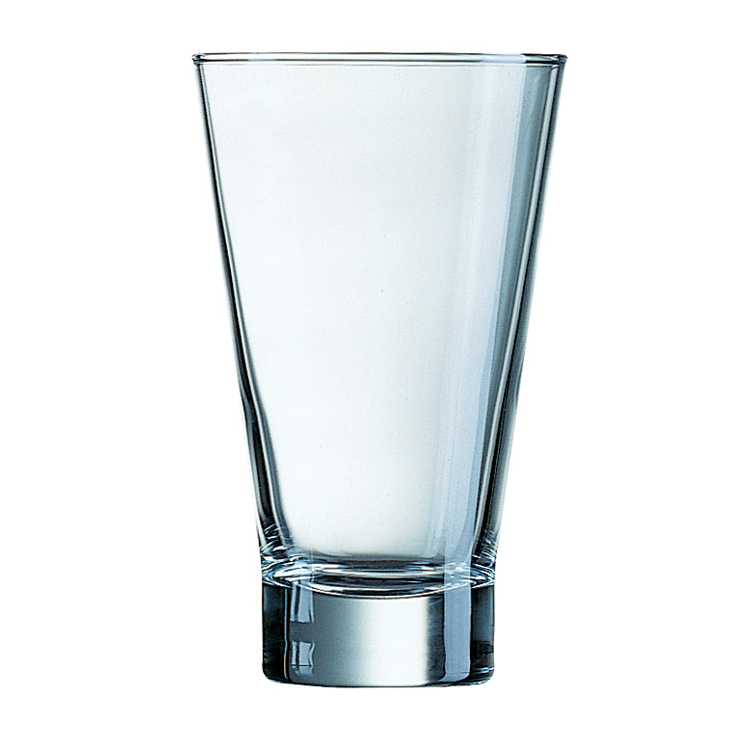 Shetland glasses are a range of tumblers brought to you by Arcoroc. 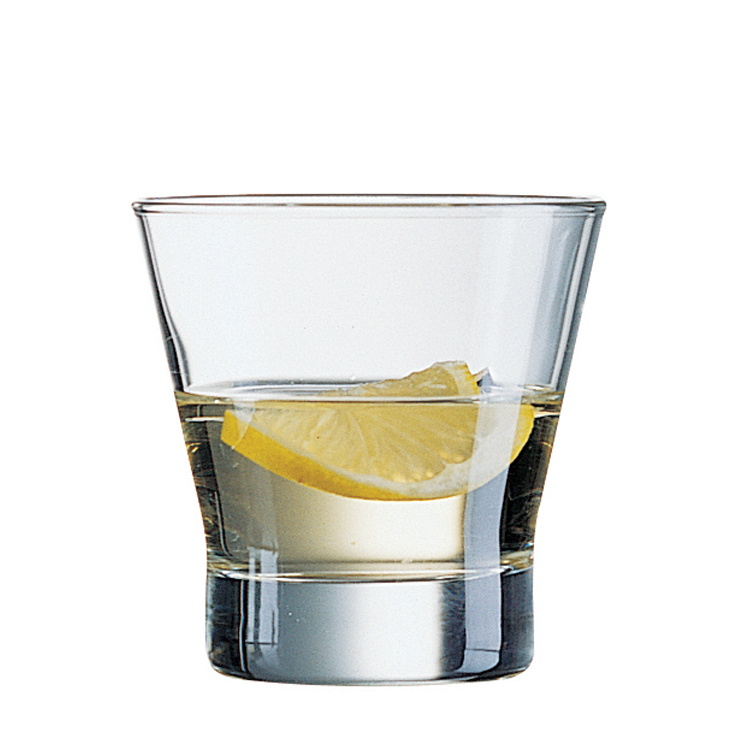 Suited to serving up some whisky on the rocks. 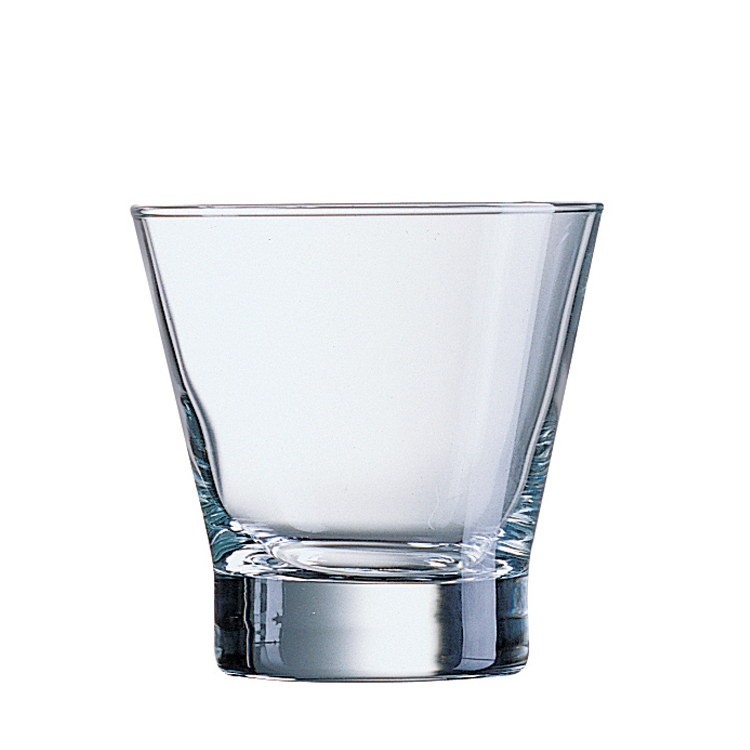 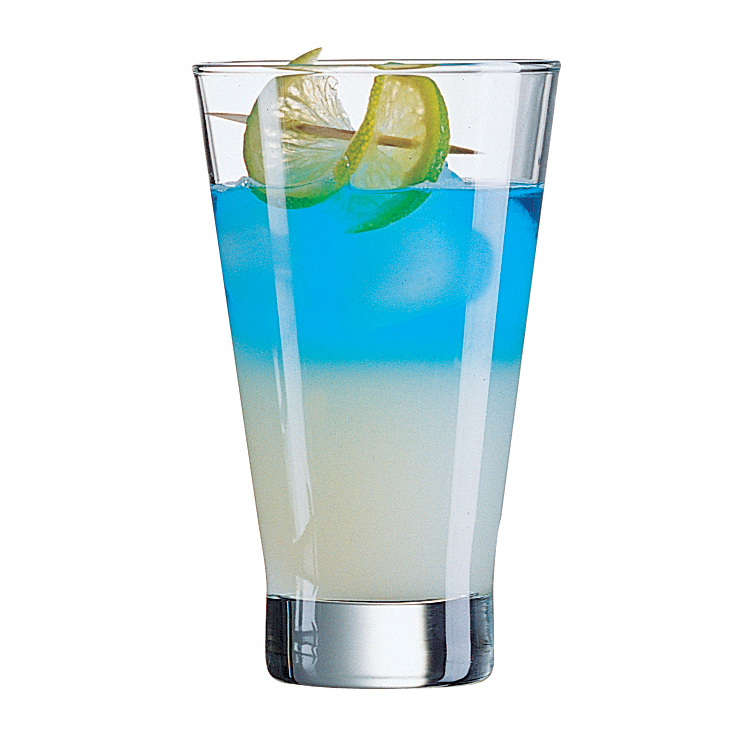 The glass features a wide mouth perfect for filling with ice cubes, and the heavyweight base gives each glass a bold presence.